Planio is an issue tracker and agile project management tool that is based on open source Redmine. With this solution, users can manage projects using agile methodologies such as scrum due to the included sprint planning and Kanban Boards. Users have unlimited git/svn hosting, so they can tightly integrate their repository management with their project management. 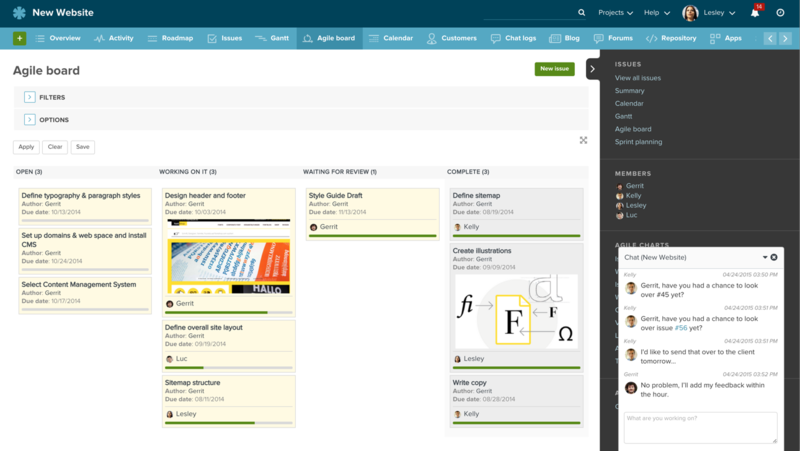 Planio includes wikis, forums and blogs, so users can discuss projects with their team. There is also a team chat feature for real-time discussions. The vendor says users can use Planio to manage customer support by using the help desk app. Additionally, the vendor says they have a free data import program run by expert engineers for all other project management tools, and that users have the ability to export data at any time. We offer free engineer-managed data import from any previous project management tool.